Over the last year, we’ve discussed the importance of prioritizing leads that best align with your business, so you can maximize your sales team’s performance and increase your bottom line. Now, we have a software solution that delivers just that. 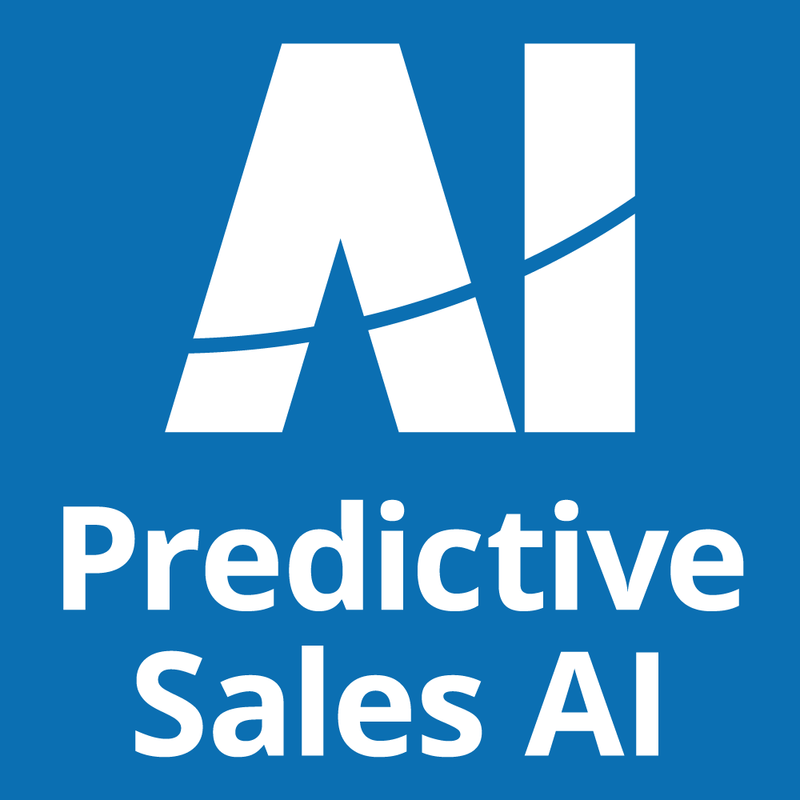 With Predictive Sales AI, a Spectrum Communications and Consulting Inc. brand, you have the power of AI to evaluate inbound lead quality, product and services interest, and sales rep performance. PSAI delivers insights you need to consistently improve your sales processes, so you can grow your business the right way. What Impact can PSAI Deliver? Your Overhead. It costs time and money every time you send a sales rep out to an appointment. If the buyer is unqualified and the appointment doesn’t end with a deal, that’s a lot money to spend with no return on the investment. With PSAI, you’ll know if your buyer is qualified before you send your sales rep to an appointment. Over time, that’s a ton of money you’ll save by prioritizing leads that align with your services. Your people. It’s detrimental to the psyche of your sales staff to consistently run poor quality leads. Predictive Sales AI evaluates the likelihood of a lead closing as a sale, so you can send your staff to better appointments. Not only will this result in higher commissions for your sales staff, but you’ll be able to recruit and retain top talent. Your Profits. Your business depends on net revenue, not gross revenue. Instead of spending your time running every lead that comes through your funnel, PSAI allows you to prioritize your high opportunity leads. You’ll close at a higher percentage because you’re focusing your dollars on leads that make sense for your business. Download our case study to see how our Predictive Sales AI software changed the way a large remodeler approached their leads. See how our machine learning tool changed the way our client approached their leads.